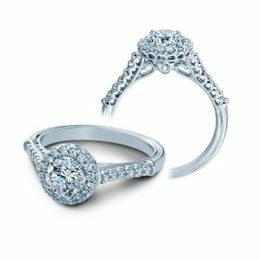 Classic Fine Jewelry Rings. Diamond, Pearl, Gold, and Colored Gemstone Delicate or Dazzling Rings. Wedding Bands, Diamond Engagement Rings, Estate Rings, Fashion Rings, Diamond Bands for Women and Men. 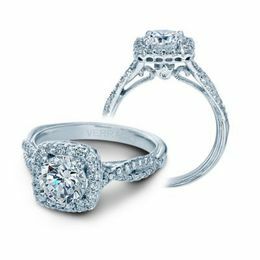 If you love wearing and giving a sparking ring that catches the light glittering and gleaming warmly on your finger or on the ring finger of a special person within your gaze, you will surely find your gorgeous ring right here at Kranich's Jewelers. 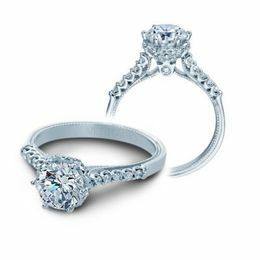 We have the exclusive styles and designs that will express your excellent taste in fine jewelry and rings. 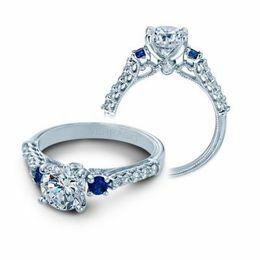 Diamond Rings, Gold Bands, Colored Gemstone Rings, Gold and Diamond Wedding Rings, Birthstone Rings, Diamond Engagement Rings, High Fashion Rings, Two-Tone Rings, we offer a large selection of styles and precious metals with quality gems. 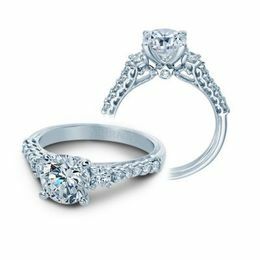 Browse our collections for styles and designers and find that perfect Ring. You are a lover of fine jewelry rings and quality craftsmanship in designer rings and you are no doubt already a fan of the world-renowned designers featured within this Designer Ring selection. 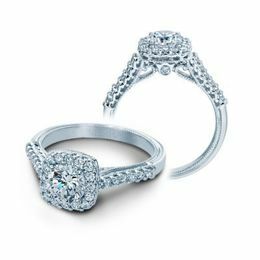 Simon G, Ritani and Verragio, ArtCarved, Belle Etoile, Demarco, Dinsey Effy, Eberlon, Lieberfarb, Polenza, Ritani, SK Cobalt, Stardust, Zeghani are some of the top designers in the art of fine jewelry ring craftsmanship. Carried in this fantastic selection are the height of fine jewelry designed rings and the Kranich’s Brothers Jewelers enjoy bringing you best in the industry and craft of fine jewelry rings. 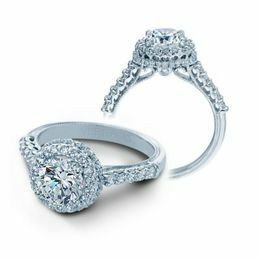 Feast your eyes upon a great variety of top designer rings that include only the very best in quality and craftsmanship. As well as the exceptional level of design, the admirable rings featured within Kranich's ring collections vary greatly in style and originality. If you are a fan of vintage design or contemporary pieces there is a ring for you right here. 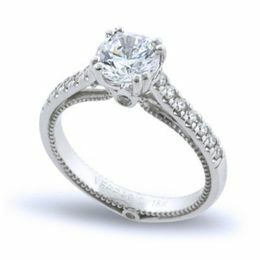 Take the time to browse through our ring collection of Designer Rings, Classic Ring Collections, Vintage Rings and Attractive Bands to discover what ring types and styles appeal to your senses. 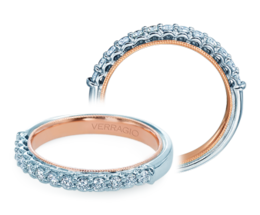 Choose from colored enamel rings, solid wedding and diamond band rings, rings adorned with diamonds and precious gem rings. 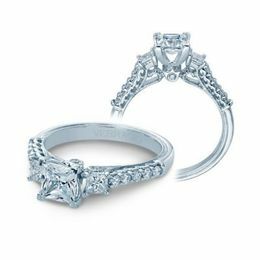 Enjoy ornate filigree wrapped diamond rings and intricately detailed rings? 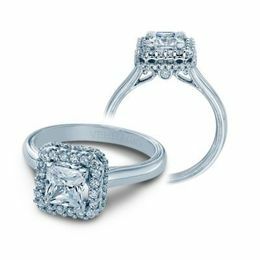 Whatever your taste you are bound to find a ring that will take your breath away. 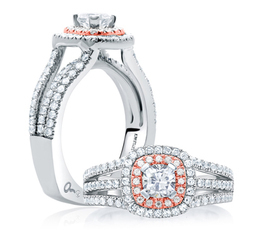 Feast Your Eyes Upon These Spectacular Ring Selections! 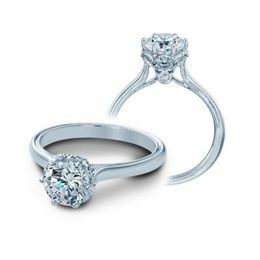 Whatever your ring style preference we offer thick, rich, solid gold rings that are brushed, textured or polished to a warm wealthy sheen, Diamond Rings dripping in spectacular glittering diamonds, to the simplest understated solid wedding band and diamond solitaire. 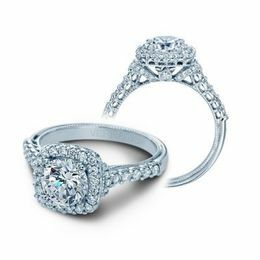 Kranich's Jewelers can deliver a selection of classy rings that will delight you and that special person. 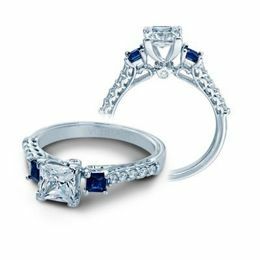 The feel of a precious fine jewelry ring sparkling on your hand is a reflection of love and a precious gemstone ring is a desirable gift for women and men today. 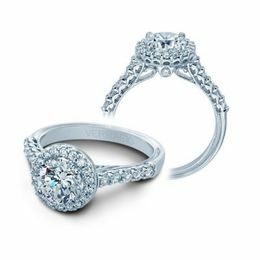 With designer rings from acclaimed ring designer craftsmen we are providing you with the best quality and customer service in ring design available. Kranich's Jewelers Offers Easy Financing For Your Beautiful Ring Purchase. * Layaway interest free for up to 12 months with monthly payments. * Get the Kranich's Card we can finance your necklace purchase for you. * Special Jewelry Purchase Loan for particular jewelry acquisitions, we can secure a bank loan for you. * Military Discount to honor men and women who serve our country. * Events & Promotions Kranich's has events and sales throughout the year. Just ask! Financing is Available. Make that Extraordinary Ring Purchase. We Work with You so You Can Buy Your Fine Jewelry Ring. Get what you want on financial terms that work for your budget. 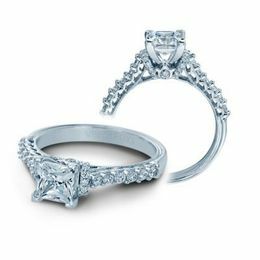 Kranich's Jewelers offers special financing to those who qualify so you can buy the ring you really want to keep or give as a memorable gift. Just call or chat if you are out of our area or stop in to one of our central Pennsylvania locations in Altoona, Johnstown, and State College. 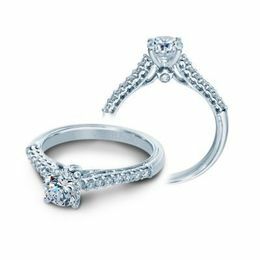 We Help Our Customers Get the Important Special Ring They Want to Own or Give. Altoona, Johnstown, and State College, PA folks can visit or call your local hometown Kranich's Jewelry Store and ask for details. Not in PA? Call Kranich's jeweler at 888-944-4575 or chat with one of our helpful customer service people here on our website. If you need help figuring out how you can afford that special jewelry purchase, we will work with you. Call 888-944-4575, Chat or Visit Kranich's to speak to one of our helpful experts today.